The Lima, Ohio promoter has been giving back as of lately to his community in Lima. In his latest gift giveaway, Gansta Marcus has chosen one lucky family to with win a used 2007 Pontiac Montana from his car collection. Just about a week ago, Gansta Marcus gifted his daughter his 2007 Chrysler Pacifica and secured a loan for his to drive in a new 2016 Honda Accord. The artist has been seen doing various good deeds for apparently no odd reason. The family of eight were happy to ride off in their vehicle. The father of the children has kept in close contact with the artist in appreciation for the helping hand. 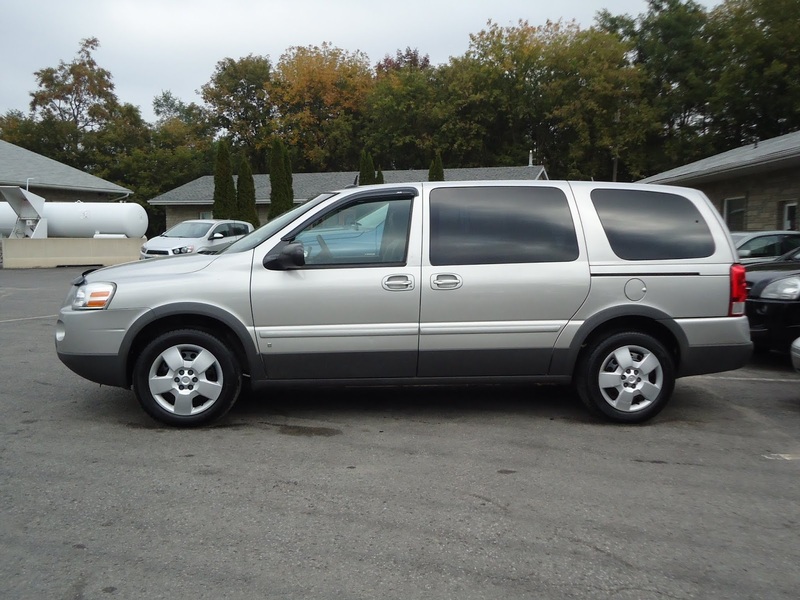 The Pontiac Montana is a minivan that was sold by General Motors. Prior to the 1997 model year, it was known as Pontiac Trans Sport . In 1997, the Trans Sport added the Montana moniker as part of an available trim package. 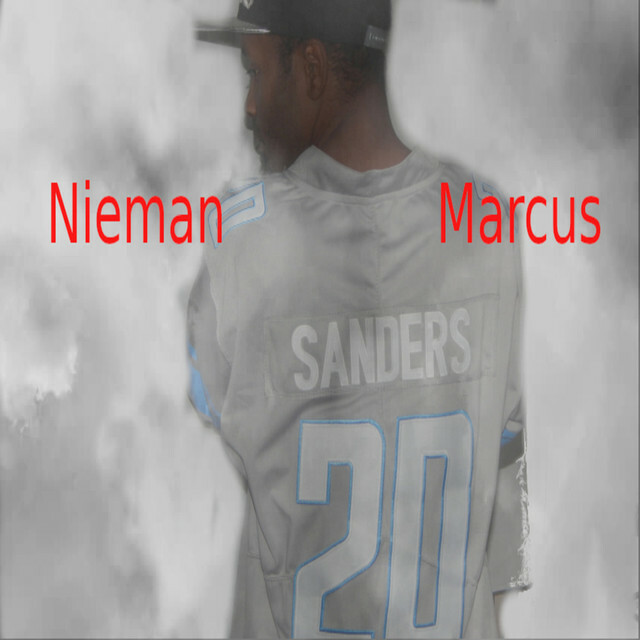 Just in time for Christmas and the New Year, Nieman Marcus the rapper new track "Swang" has hit all streaming services and is now available for your playlist preference. "Swang" is one dance song you may not want to miss out on. This banger is just the right song to put you in a clubbing mood. You can now stream the song on all digital services. 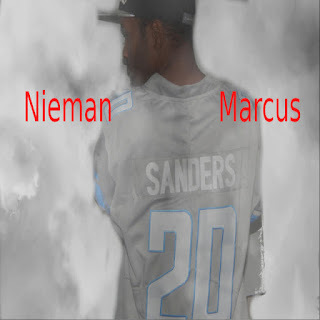 Listen in to the track below or click any of the links below that fits your music needs.